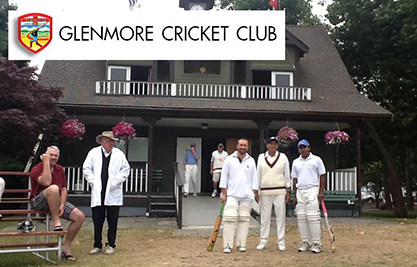 So here I am again on the annual Glenmore Cricket Club tour of Vancouver and Victoria. Sneaking along a delicious bottle of unique whisky adds a touch of the civilized to the mostly rudimentary fun of beer, cricket, darts more beer and really good mates. This time around the hotel in question is right in the heart of English Bay in Vancouver and I got to use a glass tumbler instead of last years plastic cup. Way to step it up!! The whisky of choice that I grabbed out of my basement before jumping into the car with 3 other guys and heading off on this years cricketing adventure is a 16 year old Craigellachie from A.D. Rattray. Bottled at the cask strength of 54.7% in a first fill ex-bourbon barrel, there were only 320 bottles available of which a mere 60 came to Canada. This whisky was distilled in 1989 on the 9th of October and bottled in 2006 on the 10th of August, the second year that A.D. Rattray whiskies were available in Alberta. Cask number 3881 and 16 Years Old. It was apt that this particular whisky was chosen as my last day on tour was spent at the 3 Valley Gap resort a short distance away from Craigellachie, British Columbia. made famous by the driving of the last spike in the Trans Canada Railway. It was named after the president of CPR Sir George Stephen who traveled to Britain to source desperately needed funds. After success Sir Stephen telegraphed a message back “stand fast Craigellachie”. 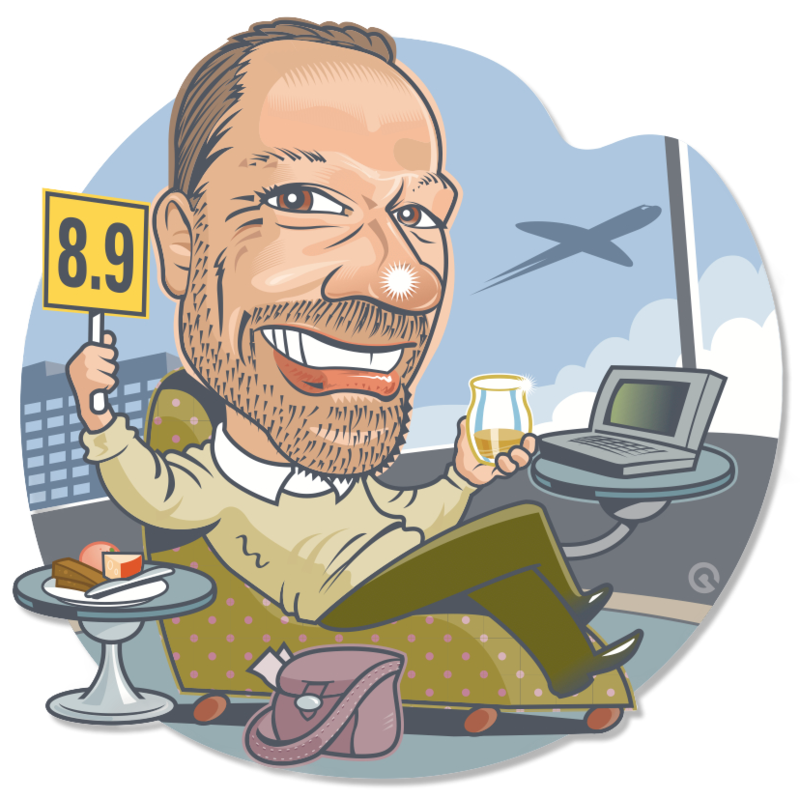 The CPR heritage train food and beverage manager has at times thought about an exclusive cask of Craigellachie and one day there may well be a CPR bottling. Something to look out for if you are a history buff or just love trains and the gorgeous Rocky Mountains. So onto the whisky tasted in a Best Western Sands rock glass while overlooking English Bay. Nose: Plenty of oomph there even in a big open tumbler, waxy spring blossom honeycomb. Palate: Far more savory on the palate with herbaceous notes of fresh soft hay bail tinged with an undercurrent of sourdough garlic bread fresh out of the oven. Really interesting whisky and quite different to other Craigellachie casks that I have tried. Finish: Long and even more savory leaving a lingering whiff of garlic which is really cool. Vampires beware of this dram. Through it all the sweet little slab of honeycomb weaves its way adding a great layer of complexity. If you can find this dram I would suggest nabbing one. Try Chateau Louis in Edmonton who have a remarkable library of A.D. Rattray bottlings. Just when I thought I had a handle on whisky I get this little beaut that expands my mind yet again. A fabulous dram to take on tour and one that some of the cricket club boys readily agreed was worth bringing. Until next year when I pop another cork on the cricket road trip have fun drinking great whisky under any circumstances.